Iain ‘Digital Lego’ Sabiston. Growing up in the relative wilds of North East Scotland didn’t seem to hamper Iain’s ability to access his heroes. Now aresident DJ for online radio station, Saturo Sounds.com his love of all things melodic has not only found a home, but also an audience. His skills have alsomanifested in production collaboration with Drew Miller.Lego who has a Great Following on his Soundcloud with his weekly uploads and genre less sets. Digitallego has hooked people in with his usual unusual way of crafting a set. this has led to sets for Inverness based Movement music on a live stream feed. andled to the opening set at the Ironworks in Inverness for TECHnique who hosted the mighty Vitalic. 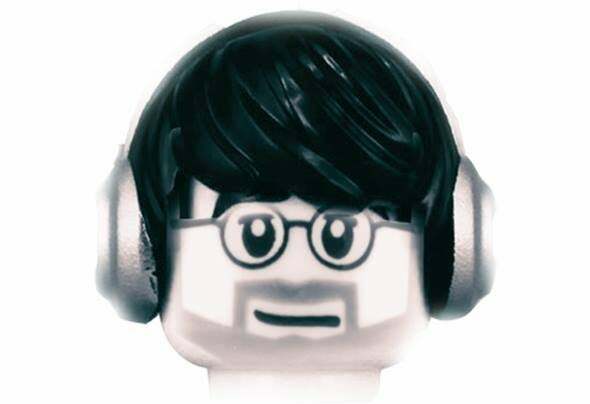 With more gigs booked this year and a compilation mix forgibbon records alongside bedrock legend Moonface, its fair to say its been a great year for lego.